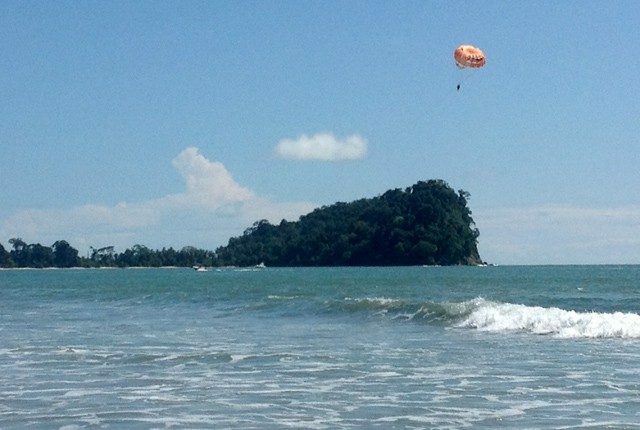 With your relaxing day at the beach, add on the parasailing tour to enjoy a bird’s eye view of the attractive Manuel Antonio shoreline of up to 600 ft above the Pacific Ocean. Take pleasure in this distinctive experience alone or fly along with one or two extra people! Parasailing with us is straightforward and relaxing… anybody can do it!